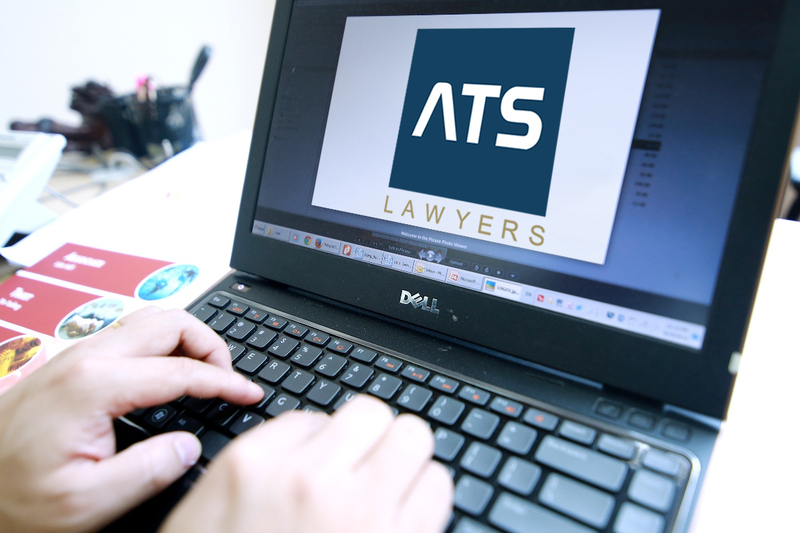 ATS Lawyers aims to fortify by teaming up with foreign consultants and experts of the areas of our practice. We believe that expertise of such consultants will be an add-on advantage to provide our services in more comprehensive manner. In our team of consultants we have professionals having exposure working with international companies handling the particular areas. Their proficiency and skills will only enhance our understanding and regulate our approach in handling national, international and cross-border clients.